Took two of my former clients fishing yesterday and look at part of what we caught. 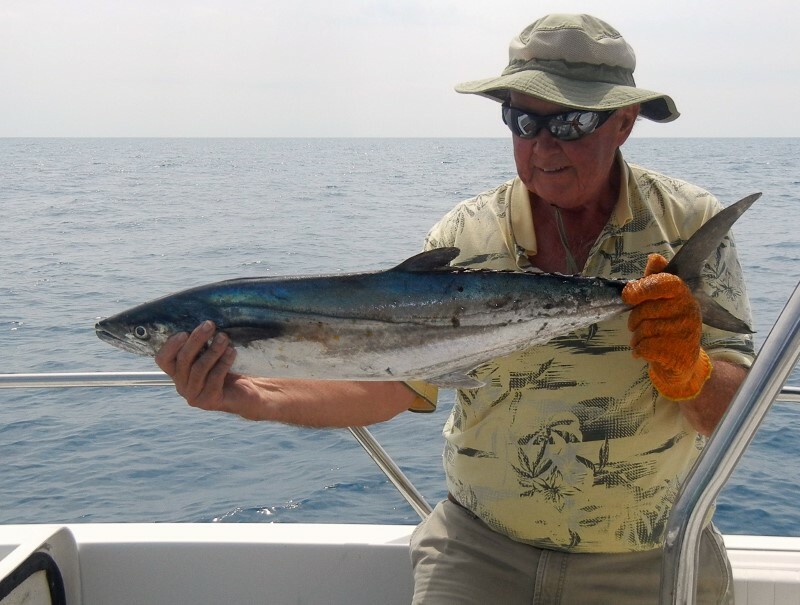 Both the Spanish Mackerel and the king mackerel were the largest ones I have ever caught. 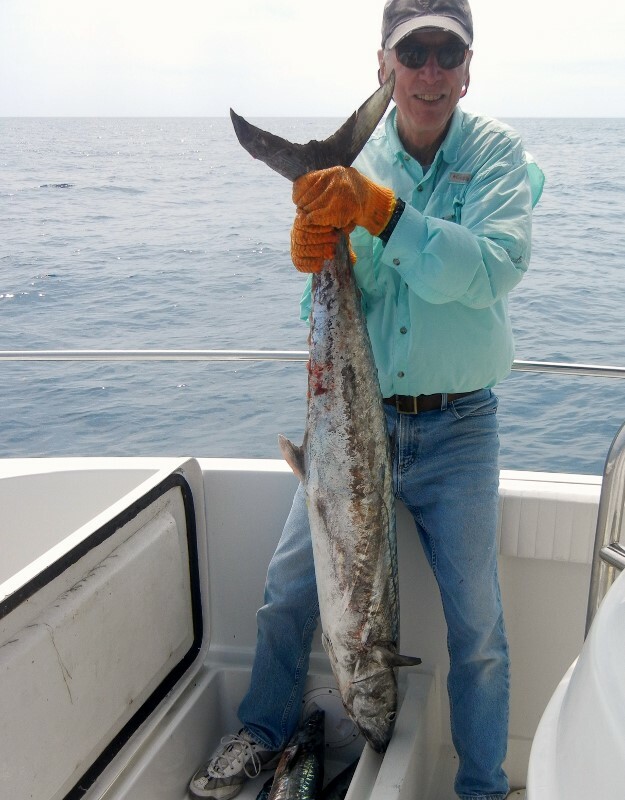 The Spanish was 31inches long and the king was 54 inches.